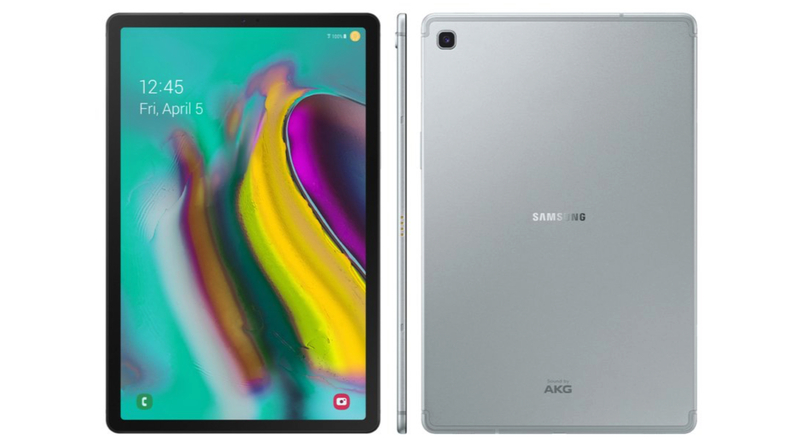 The press renders of an unreleased Samsung tablet have leaked online which are assumed to be of the Galaxy Tab S5e. 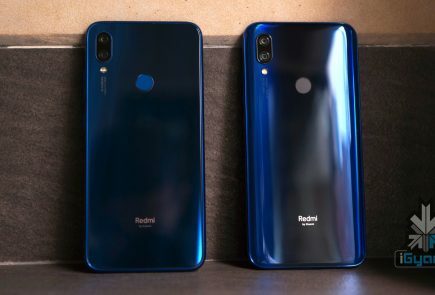 The leak is detailed enough to reveal the complete design language of the device. 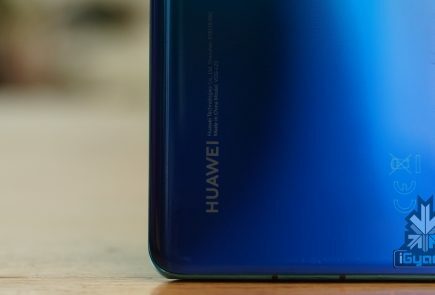 The leak was shared on Twitter and shows a metal-clad tablet with minimal bezels. 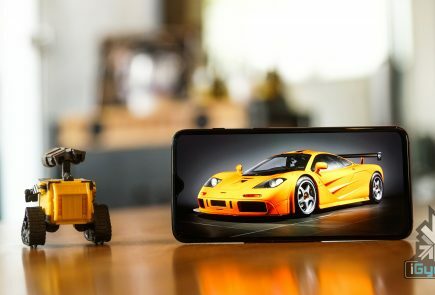 Past reports have claimed that the lite variant of the Galaxy S10 will officially be called Galaxy S10e. 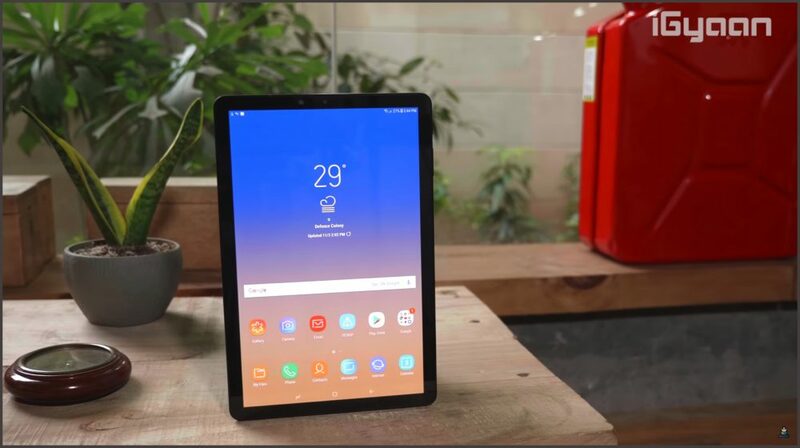 Therefore, the Tab S5e might be a specced down variant of the Galaxy Tab S5. The images exhibit that the tablet has a sleek body and a modern design. This design of the leaked device is reminiscent of that of the Apple iPad Pro 2018. The image posted on Twitter discloses the design of the Galaxy Tab S5e from front, back and right. According to the leak, the upcoming tablet has a side-mounted power button that also doubles as the fingerprint sensor. In addition to the power button, the right side of the device houses a pogo-pin style connector which might be used to connect to proprietary Samsung accessories. The rear of the tablet carries the company branding, ‘Tuned by AKG’ logo and a single camera. AKG is a notable Austrian microphone and headphone company that is is now owned by Samsung. The AKG logo at the back of the Tab S5e suggests that the device will have commendable audio performance. The front of the tablet features a large screen-to-body ratio display with minimal bezels. 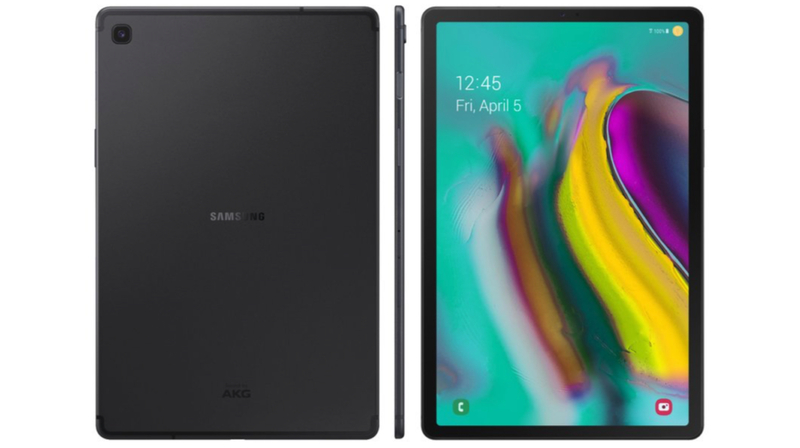 The icons on the lock screen insist that the tablet runs on Samsung’s OneUI, which is likely to be built on top of the latest Android 9 Pie. Assumedly, the upcoming tablet is a budget-focused device which may replace the previously launched Galaxy Tab A or just be a new entrant in the company’s tablet lineup.